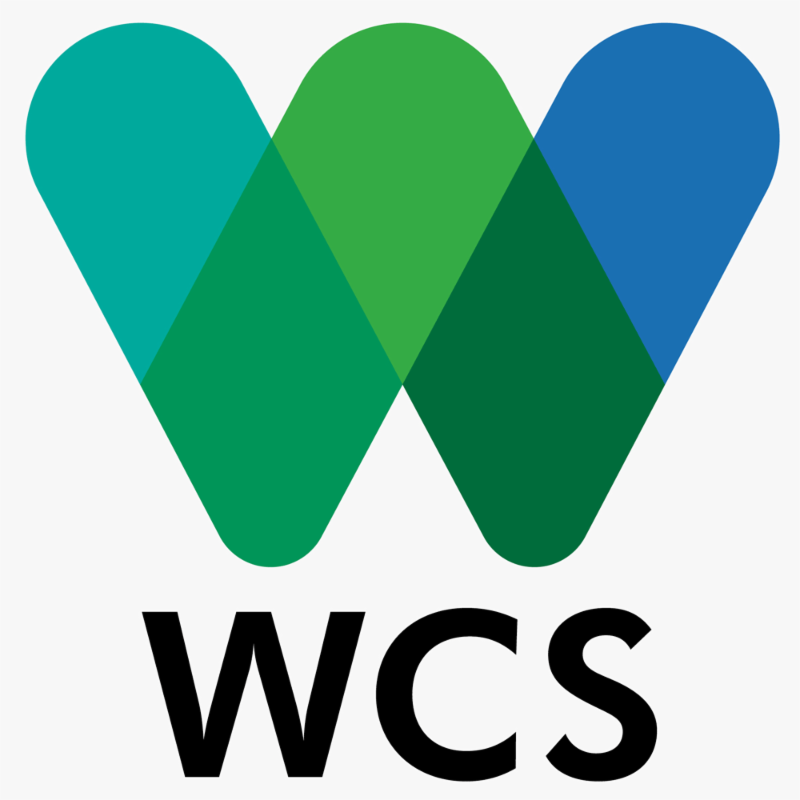 The Wildlife Conservation Society-Democratic Republic of the Congo is seeking to recruit a Project Director. She/He will manage and oversee Wildlife Conservation Society activities within and around Kahuzi-Biega National Park, Maiko National Park and Oku community forests. The Project Director will manage multiple donor grants from both governmental and private donors including timely preparation of workplans and reports, implementation of high quality project deliverables, and accurate accounting of project funds. She/He will also ensure good relations with the local community leaders, governmental and non-governmental partner organizations at all times. The Nature Conservancy is looking to fill a Monitoring and Evaluation Officer position. She/He will develop and maintain systems for progress monitoring, impact evaluation, and knowledge management of the Upper Tana-Nairobi Water Fund. The Monitoring and Evaluation Officer will build partner capacity on data collection, analyze data, and lead the periodic reporting to project supporters. She/He will also organize a rigorous qualitative-quantitative baseline for the project that can be used to assess impact and drive programmatic learning. The Nature Conservancy is looking to fill a Regional Managing Director position. She/He will lead conservation and supporting activities for a rapidly growing region with staff currently based in six African countries (Gabon, Kenya, Tanzania, Seychelles, Zambia and soon South Africa). The Regional Managing Director will manage senior leadership positions within the region and is responsible for the management and development of all staff within the region. She/He will also be responsible for the oversight and implementation of large cross-boundary projects, and administrative and compliance issues region-wide. 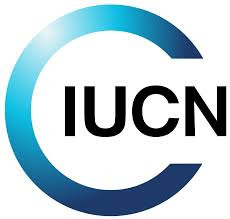 The International Union for Conservation of Nature is looking to fill a Consultant position to review the effectiveness of the Multiple-use (MU) Programme in Mount Elgon National Park. She/He will review and document existing good practices and community-based initiatives - regionally and within Uganda that have MU programmes that demonstrate effective use of Protected Area (PA) categories V & VI (Protected Landscape/Seascape & PA with Sustainable Use of Natural Resources) and other area based mechanisms using the International Union for Conservation of Nature PA matrix as a guiding framework. The Consultant will map out the actors and institution(s) directly concerned with the MU areas and its natural resources, and distinguish them on the basis of their legal and customary rights, interests, concerns and capacities. She/He will also design a strategy of policy influence and engagement based on the findings of the governance analysis, explaining how policy influencing can be carried out and state actors engaged. The International Union for Conservation of Nature is looking to fill a Consultant position to assist the National Forestry Authority in reviewing the Agoro-Agu Sector Central Forest Reserves Management Plan. She/He will analyze and document existing best practices within the International Union for Conservation of Nature protected areas (PA) programs globally and in Eastern and Southern Africa that demonstrate effective use of PA categories V & VI (Protected Landscape/Seascape & PA with Sustainable Use of Natural Resources), identify sectorial land-use and other sectoral policies and laws impacting the management of this particular landscape, and make recommendations that could enhance effective use of PA systems and for improved institutional coordination across the Agoro-Agu landscape. The Consultant will review and document data and information on the Agoro-Agu landscape from existing reports and other sources and identify gaps in available data and information to fill in order to inform the management planning process. She/He will also produce the Final Landscape and Central Forest Reserves Management Plans for implementation. TRAFFIC-Central Africa is looking to fill a Consultant position to conduct field studies on the status of the pangolin trade in Cameroon and between Cameroon and China. She/He will identify key markets for surveys, stakeholders to interview, and modus operandi to bear in mind during field visits. 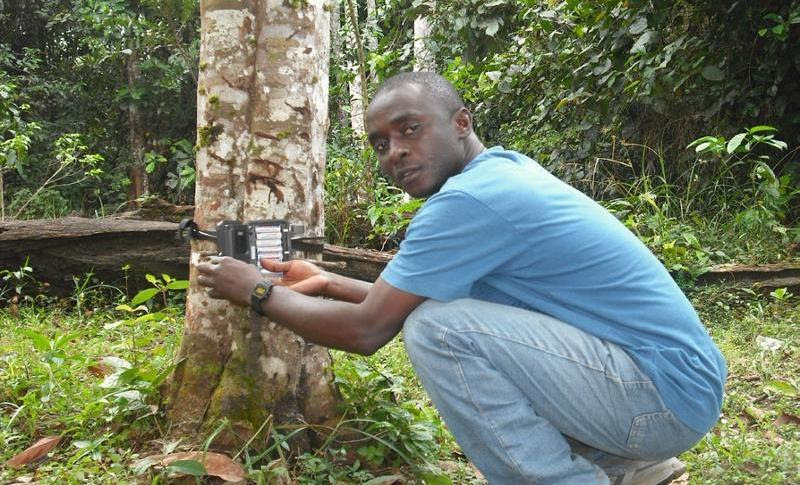 The Consultant will organize a series of field studies to key bushmeat/pangolin markets and identify and put in place a network of pangolin trade monitors in Cameroon. She/He will also analyze results and produce a report based on findings.